On Sale £24.97 - all incl (No hidden extras). 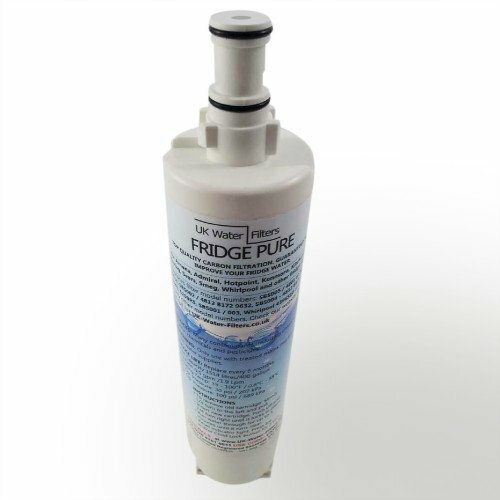 These SBS005 / 480181700134 types usually replace fridge filters where the filter is located in the base grille under the doors / at the bottom of the fridge. 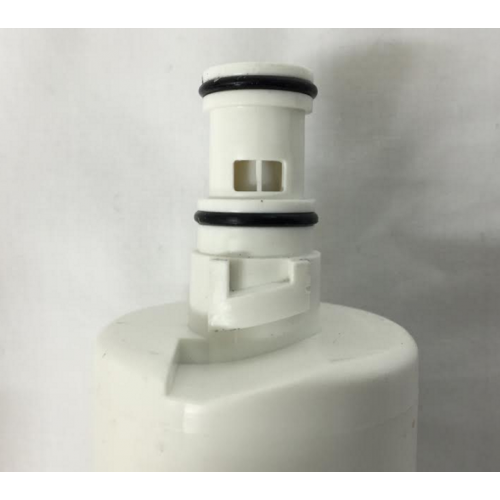 Our specially designed compatible filter gives you a top quality replacement solution while giving you much better value than the expensive brands. 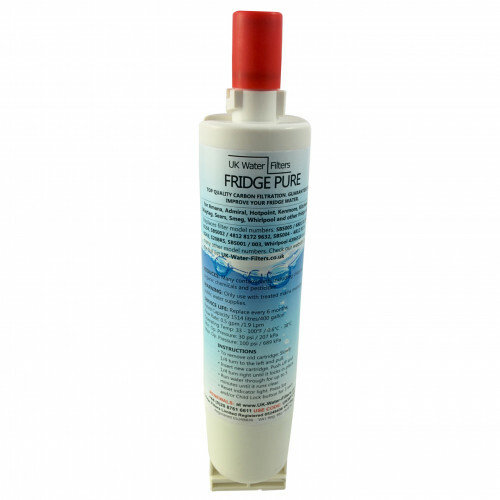 Model numbers of fridge filters it replaces can be found in the technical section. 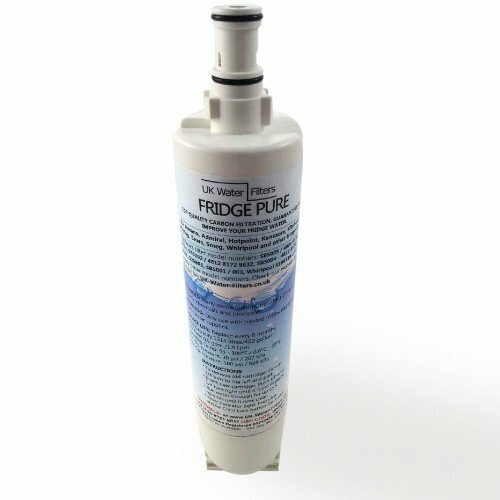 This fridge water filter has a life of up to 6 months. The filter monitor light on the refrigerator should turn red at this stage. The filter should be replaced sooner than the 6 months if you notice any taste and odour in the water - eg chlorine. You should also change it before 6 months if the water pressure noticeably decreases. This is a brand new, unopened, specially made filter direct from the factory. Your filter comes in the original packaging. 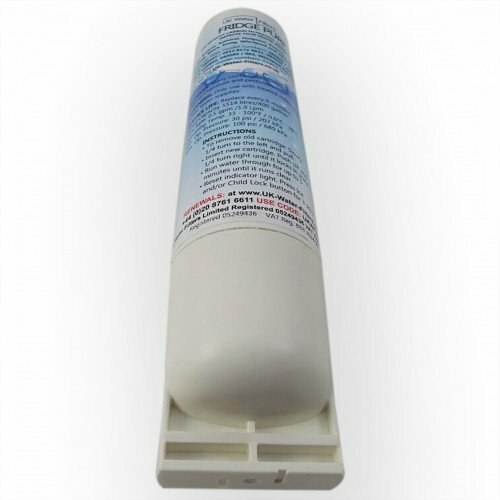 This filter has been tested by the manufacturer against ANSI / NSF Standard 42 for the reduction of Chlorine, Tastes and odours. 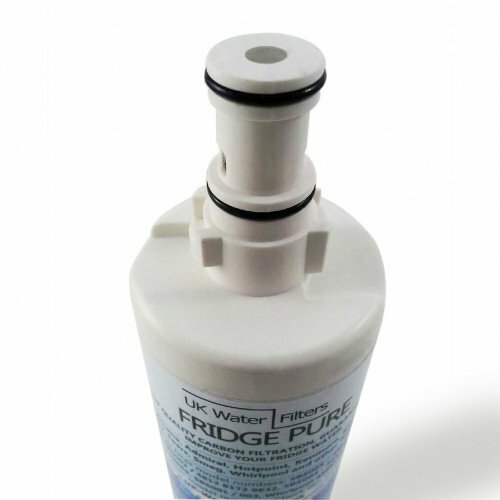 The fridge water filter must be changed every 6 months regardless of amount of water consumed - or or if the fridge has been unused for more than two weeks. Whirlpool and Maytag are owned by the same parent company. The Maytag SBS005 is simply the same filter branded as "Maytag". 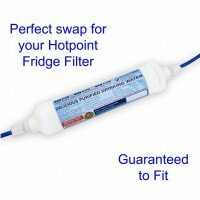 The following are identical but branded as "Whirlpool"
Recently bought a replacement fridge filter from UK Water Filters. I have bought from them before. 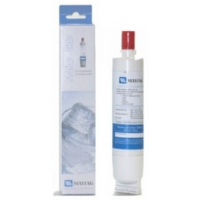 Great service and good value product. The filter fits our Maytag fridge as advertised. Absolutely spot on! Does the job and so much cheaper than others on the internet. Good communication. Recommend. 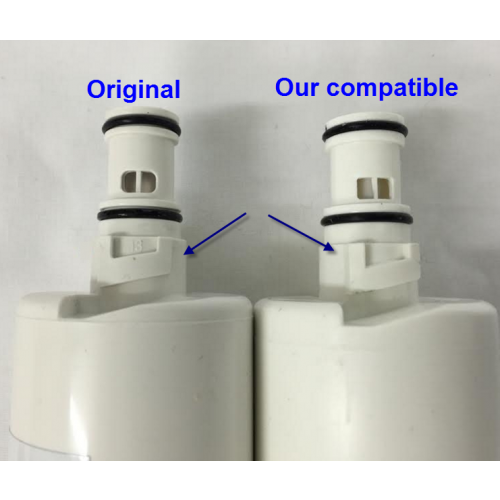 The company reminds you when filter is due to be changed, very easy to order replacements, very quick delivery, very good customer service showing they care about their customers. Thank you UK Water Filters.